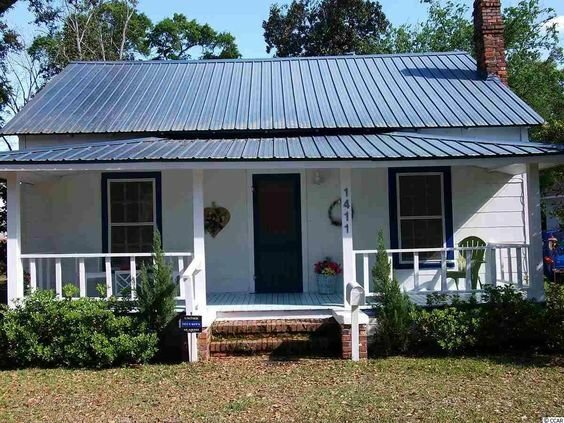 Located off Highway 90 in Conway, Bridgewater is a community comprised of single family homes and mobile homes. Bridgewater is highly desirable community due to its easy access to all major highways and Myrtle Beach. Read more about Bridgewater real estate. Bridgewater homes are typically single story or mobile homes with 3, 4 or 5 bedrooms. Most homes are situated on 1/4 acre lots with room to landscape to make it your own. Prices range from the mid $100,000s to $200,00s with an extremely low HOA fee which is currently $17/month. Bridgewater is a very affordable "beach" community. 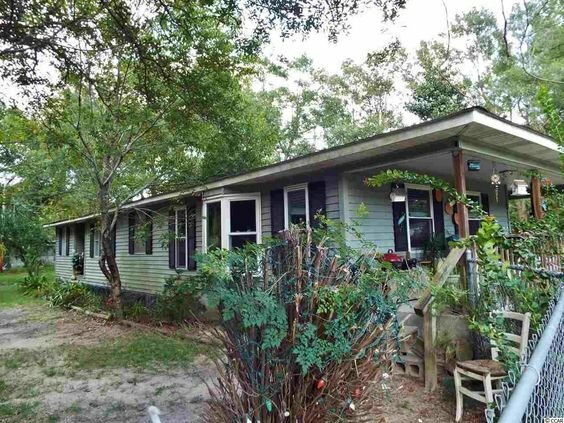 Located off Highway 90 you'll have an easy commute to Myrtle Beach or Conway. For more information on Bridgewater homes or other Conway real estate call Century 21 Harrelson Group at 888-648-9689.